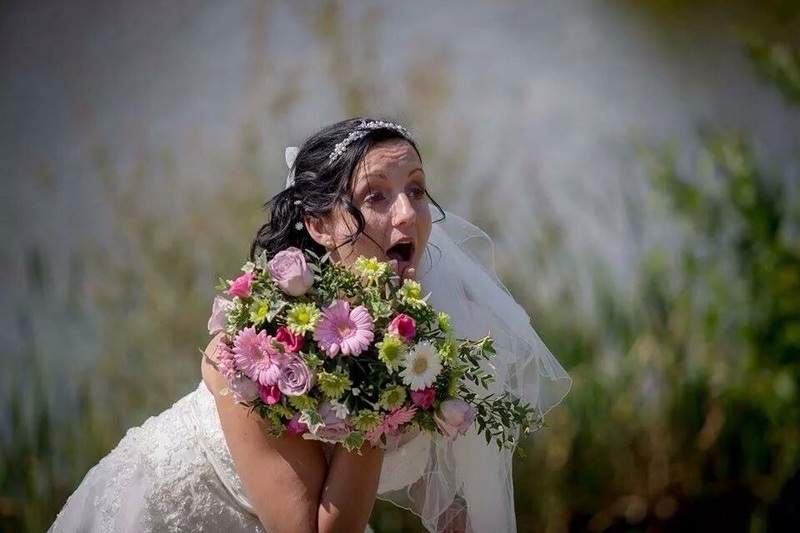 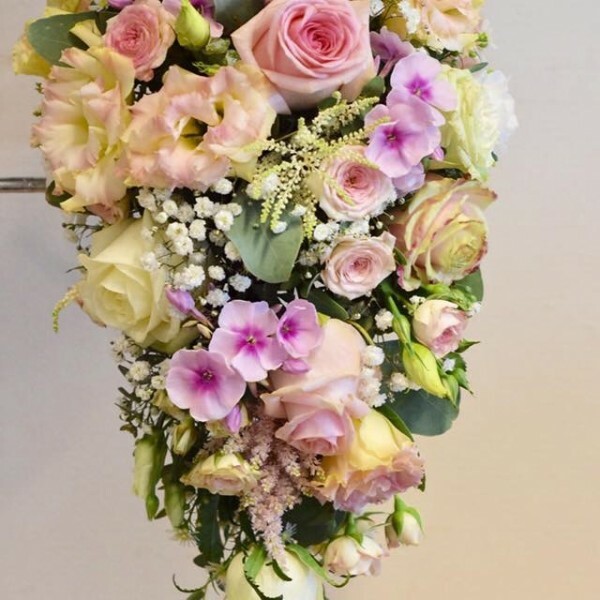 Beautiful Bridal shower Bouquet. 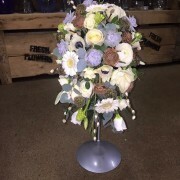 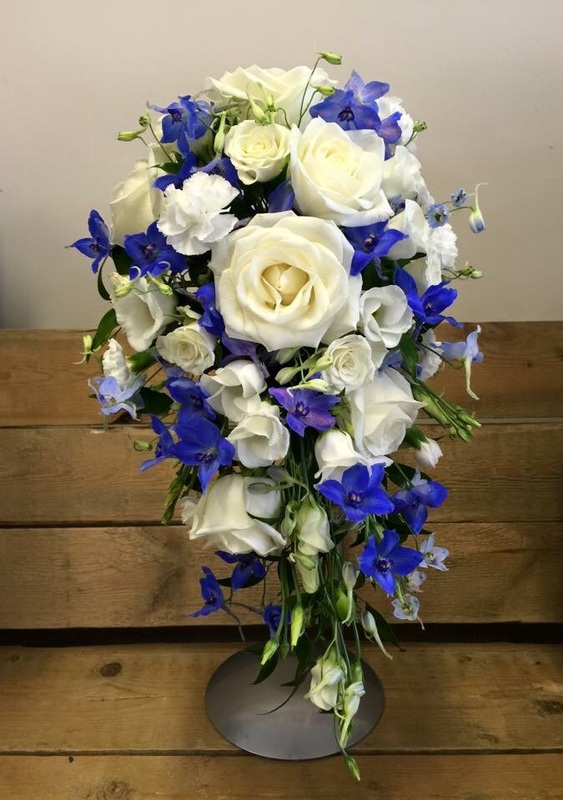 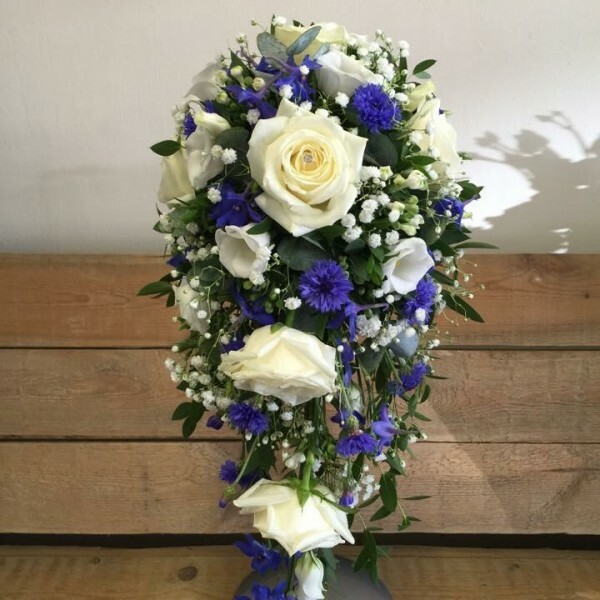 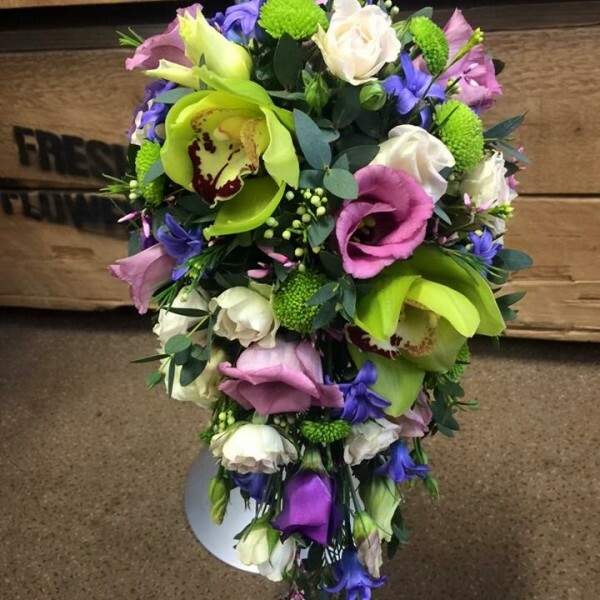 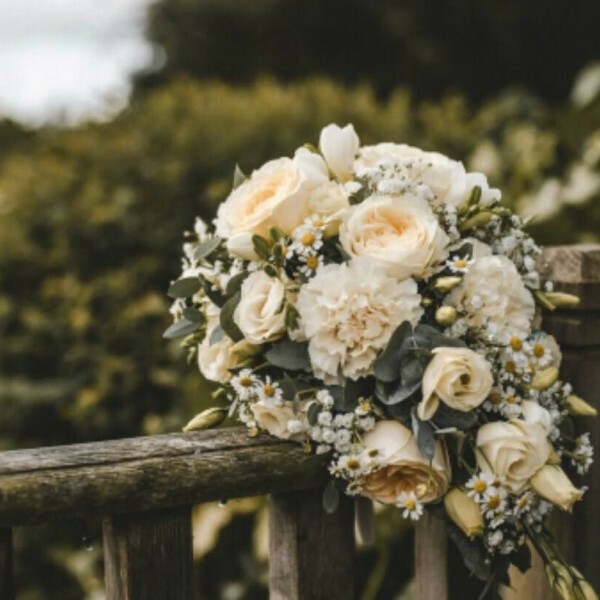 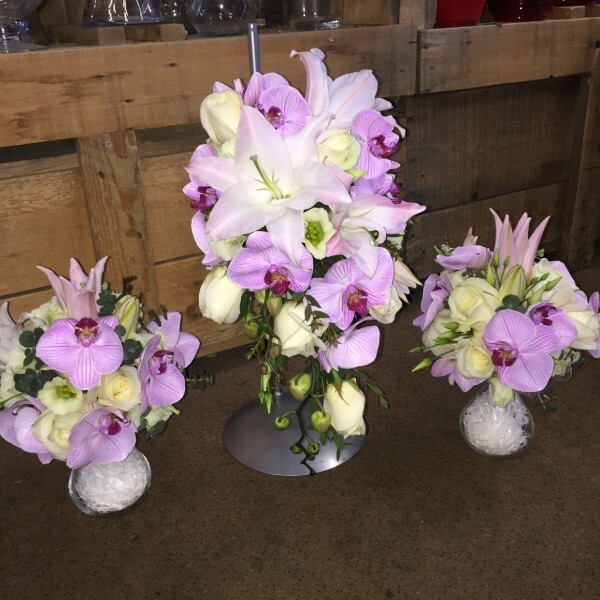 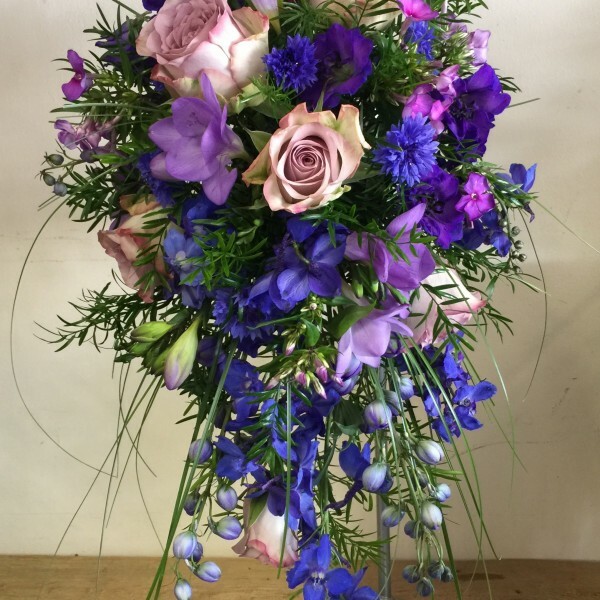 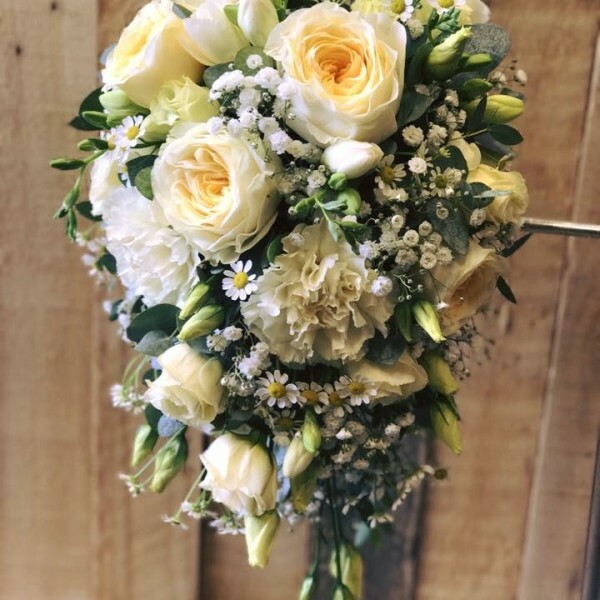 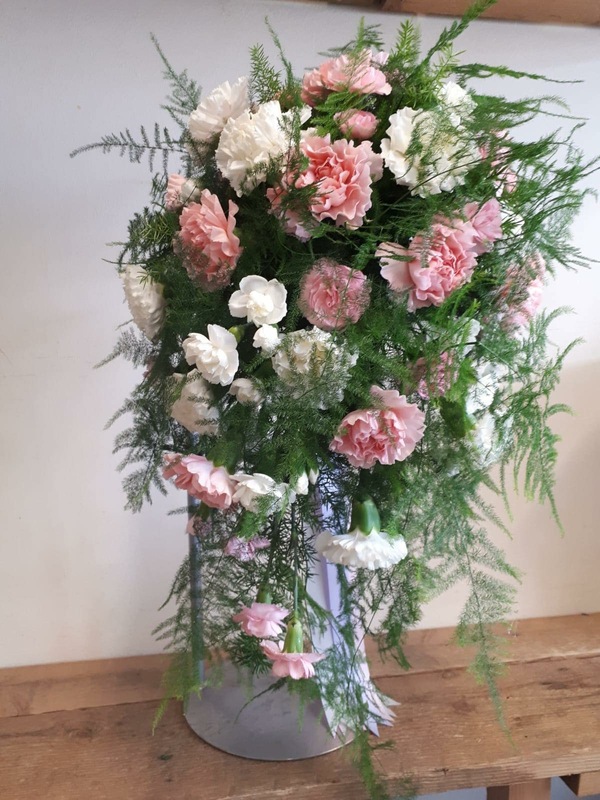 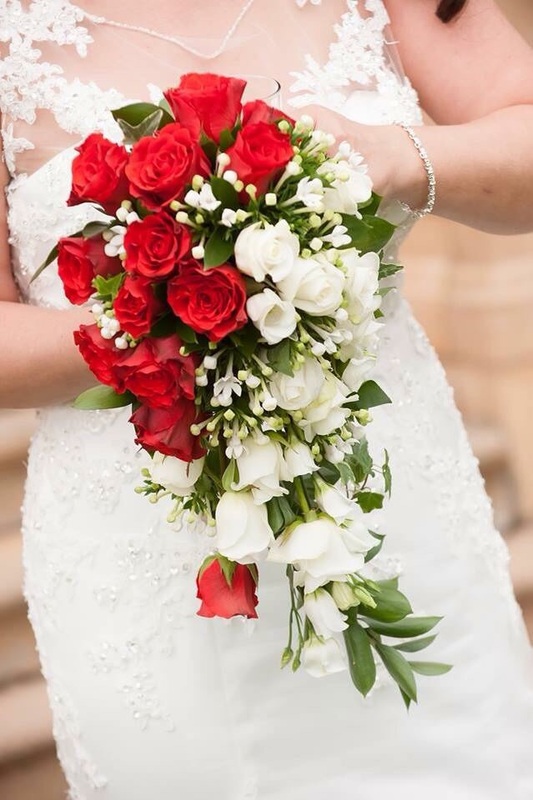 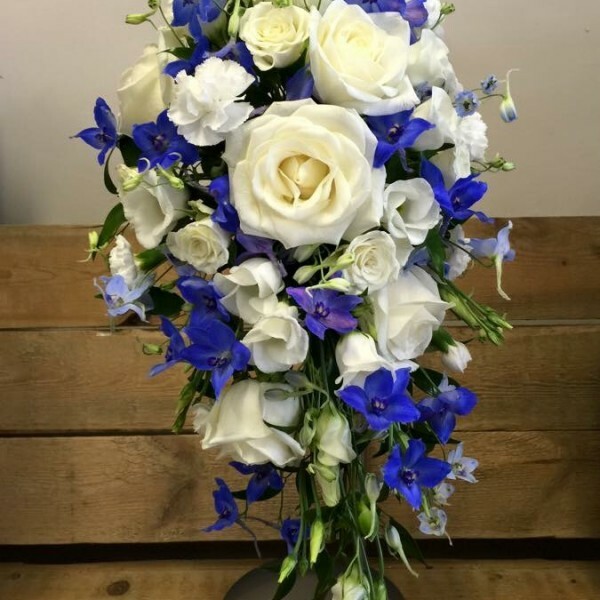 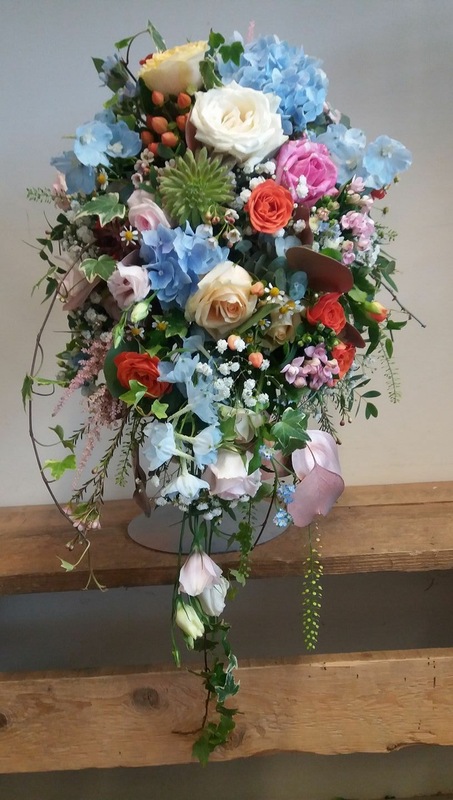 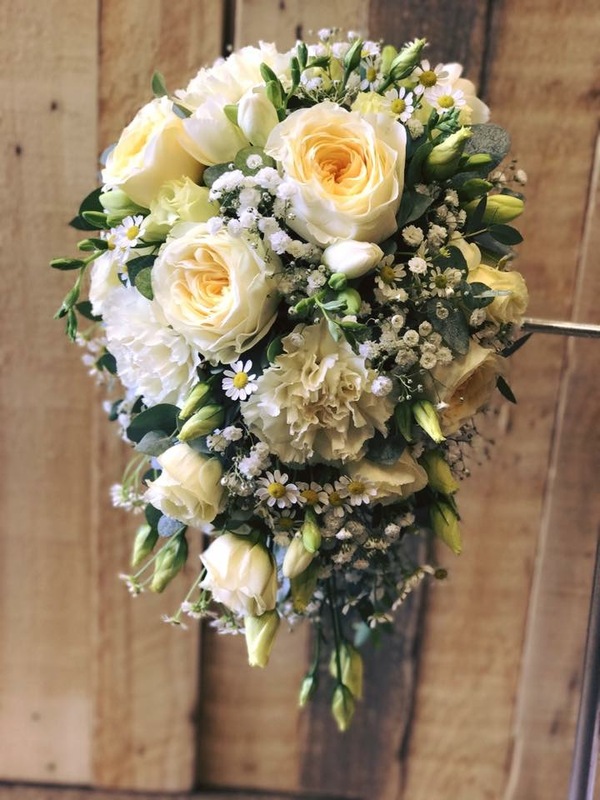 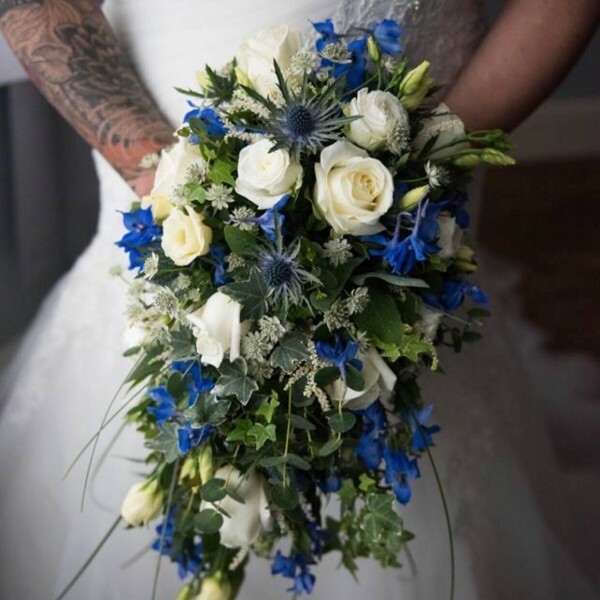 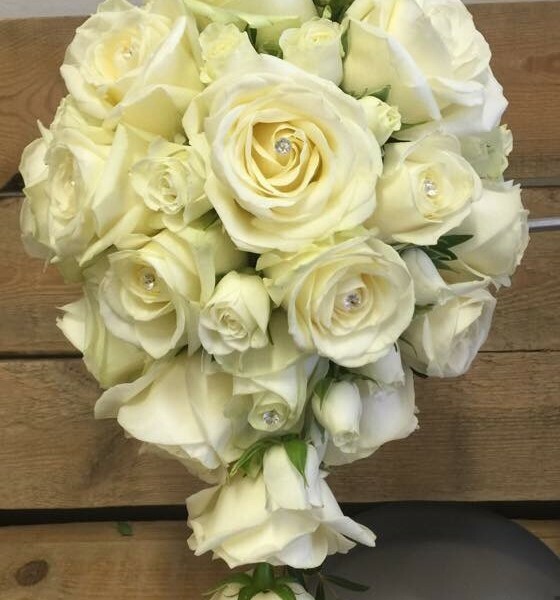 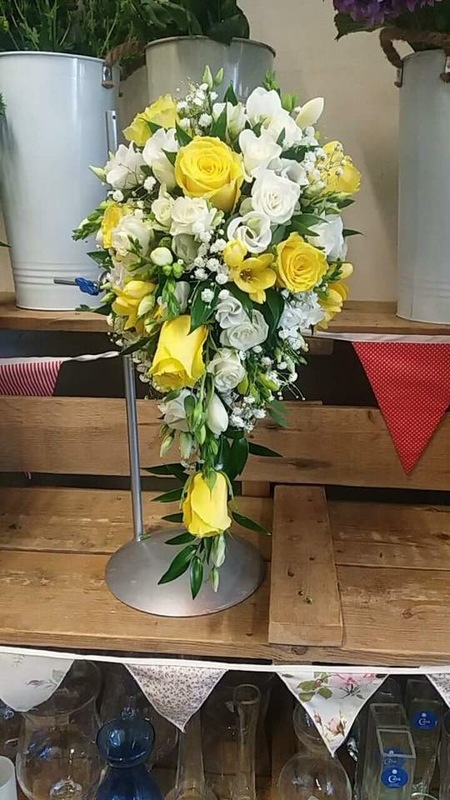 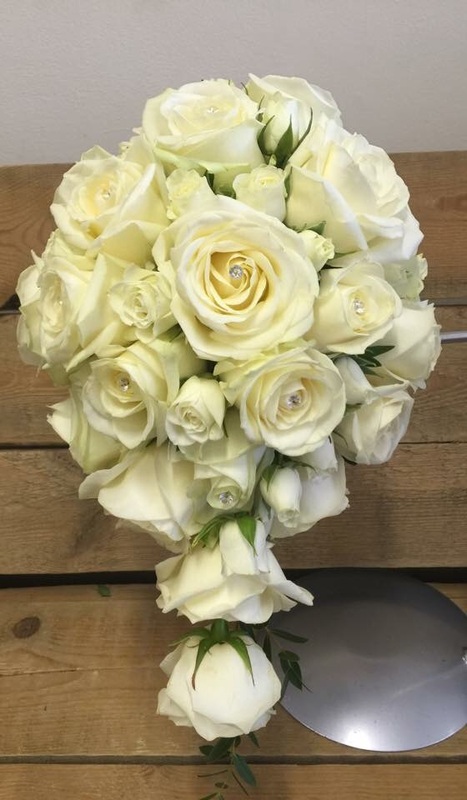 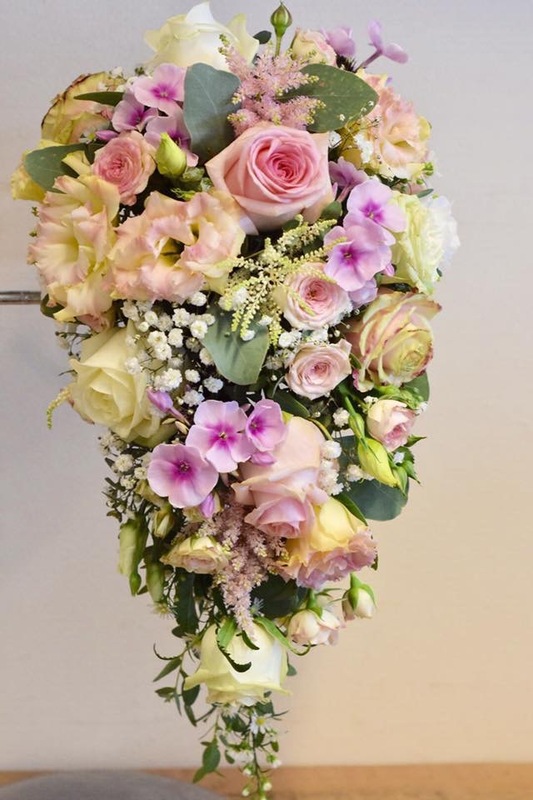 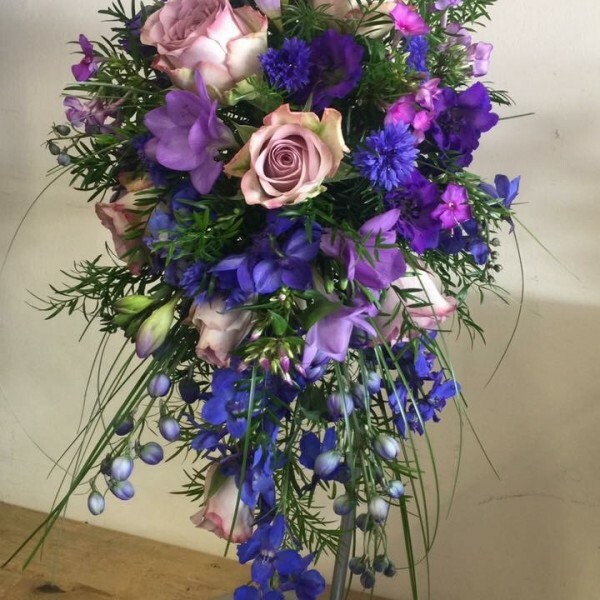 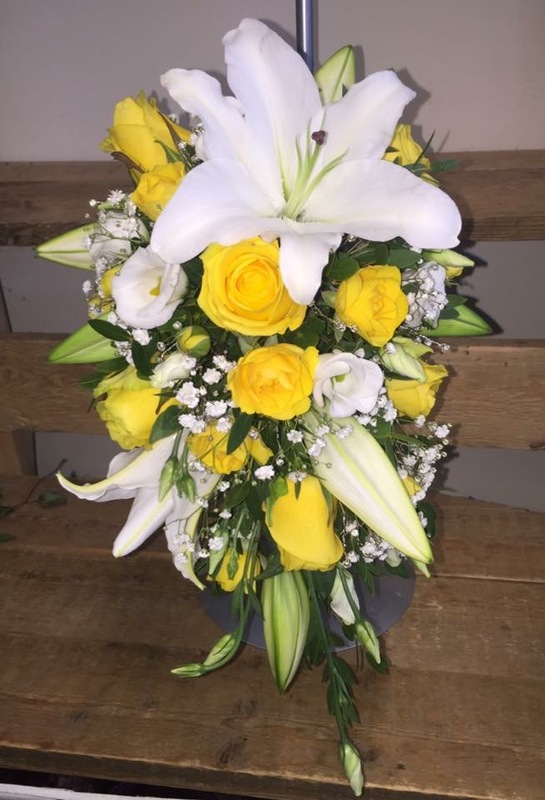 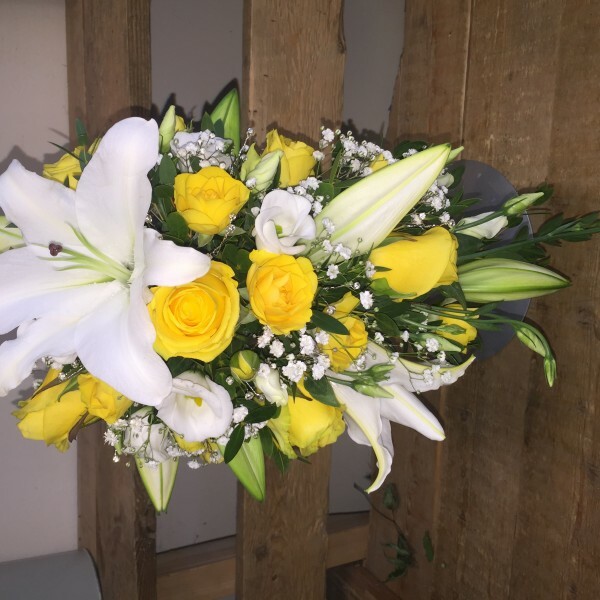 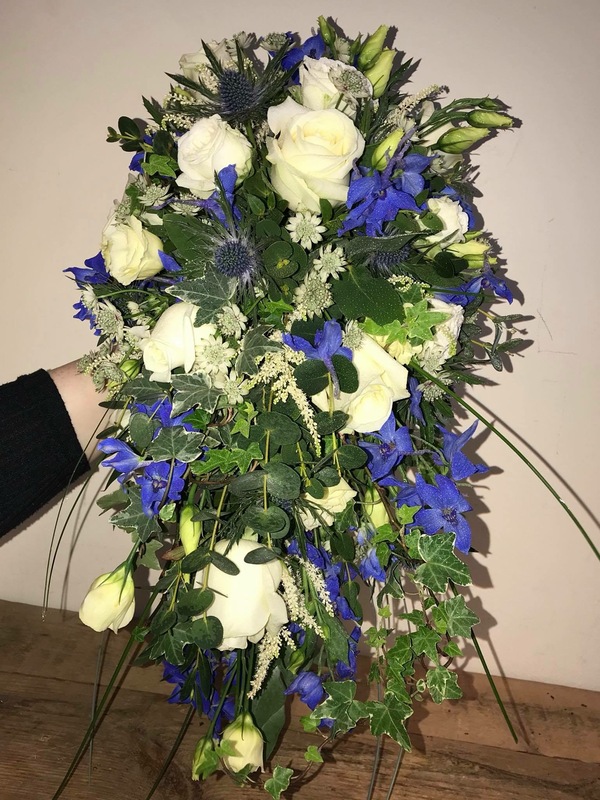 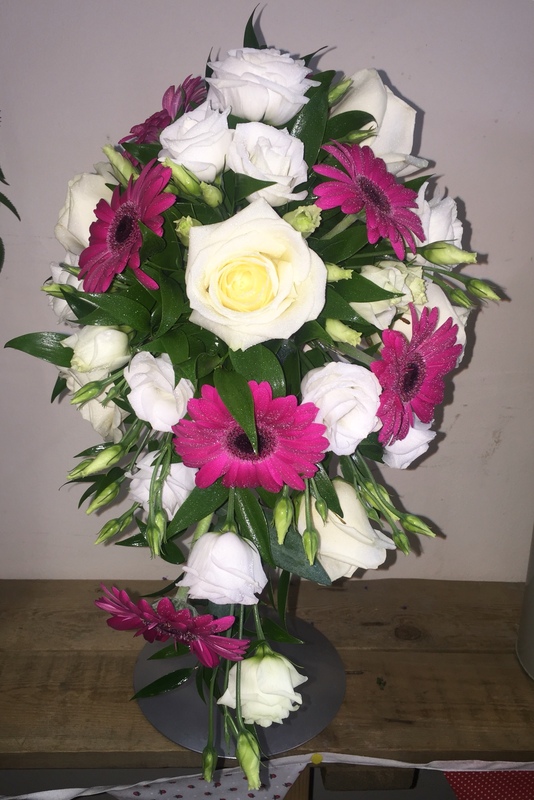 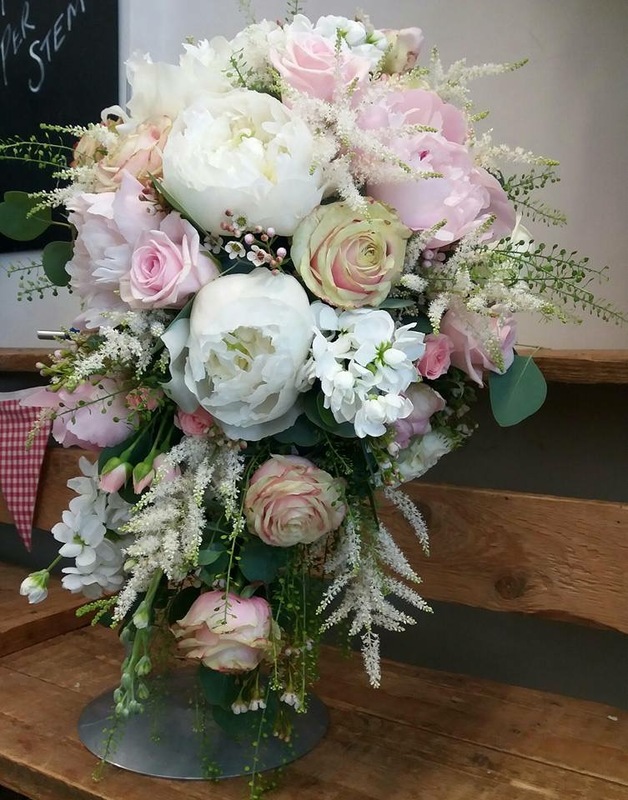 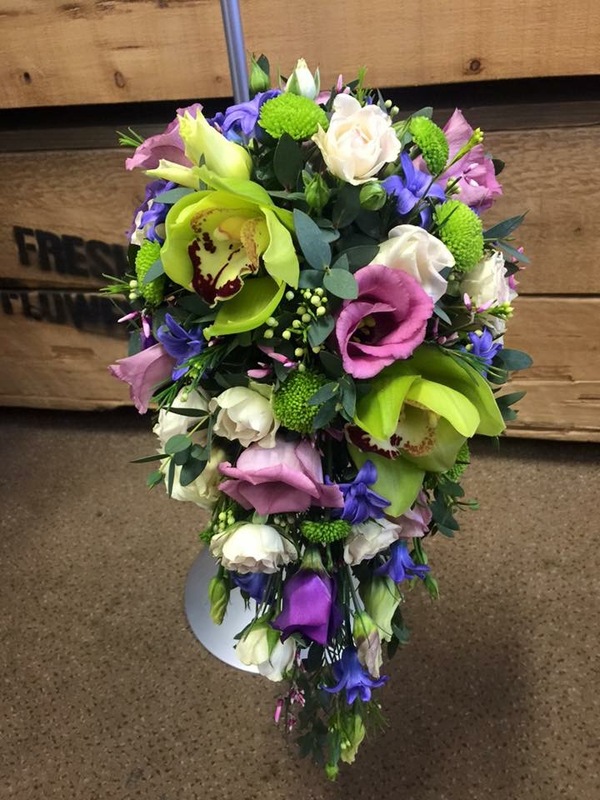 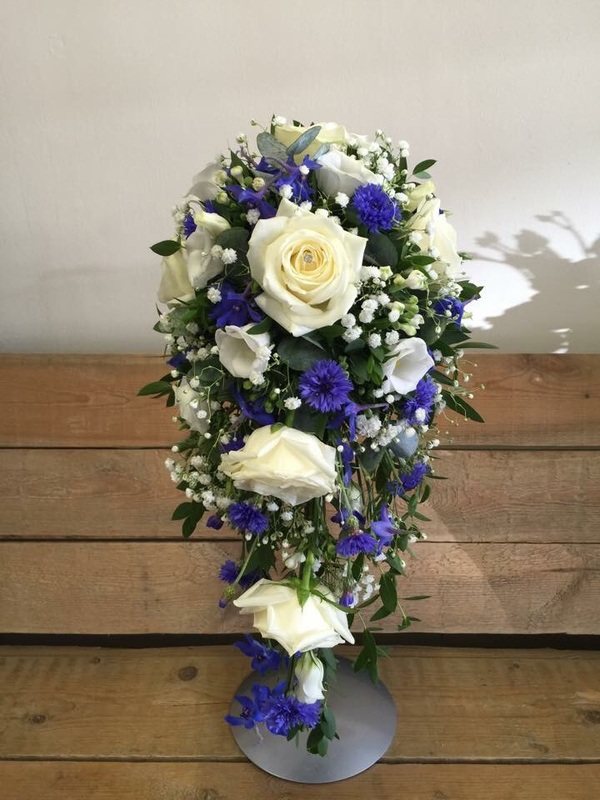 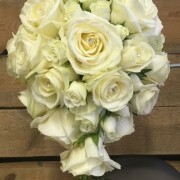 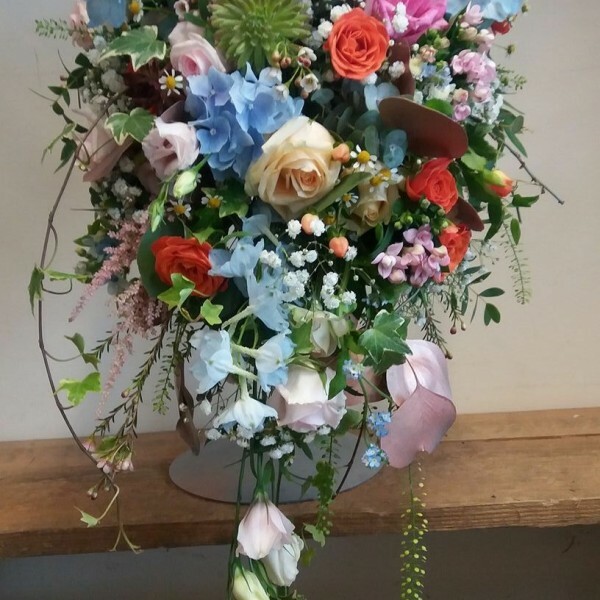 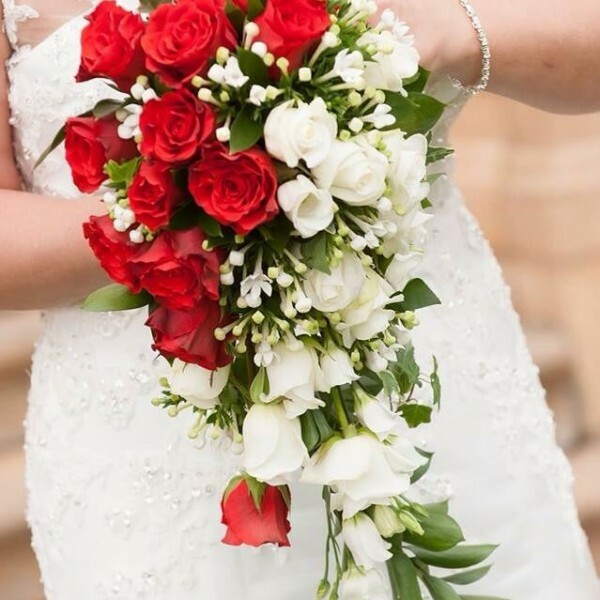 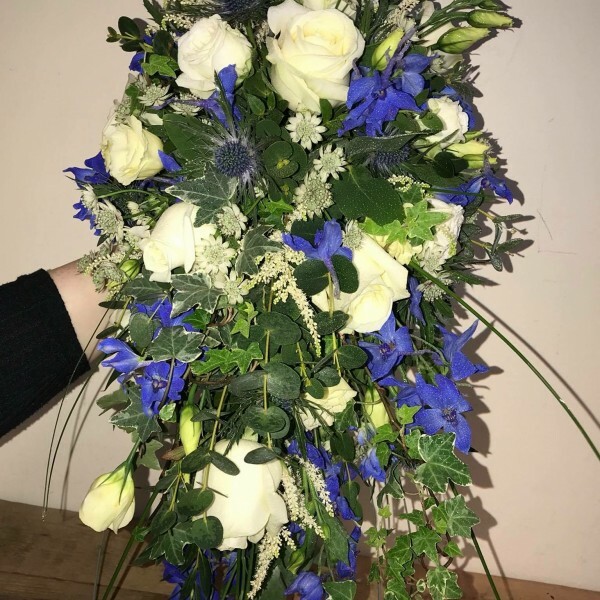 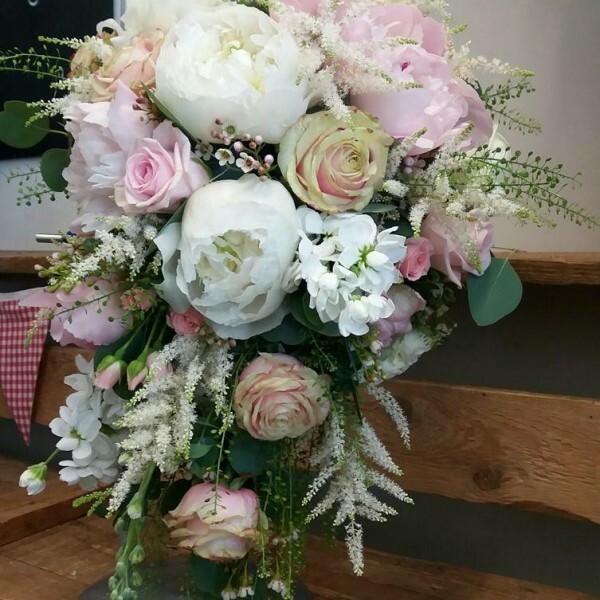 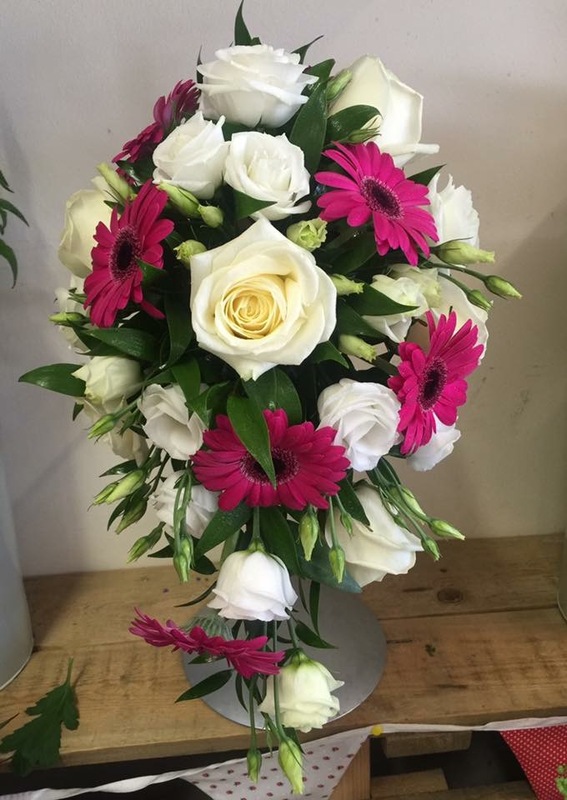 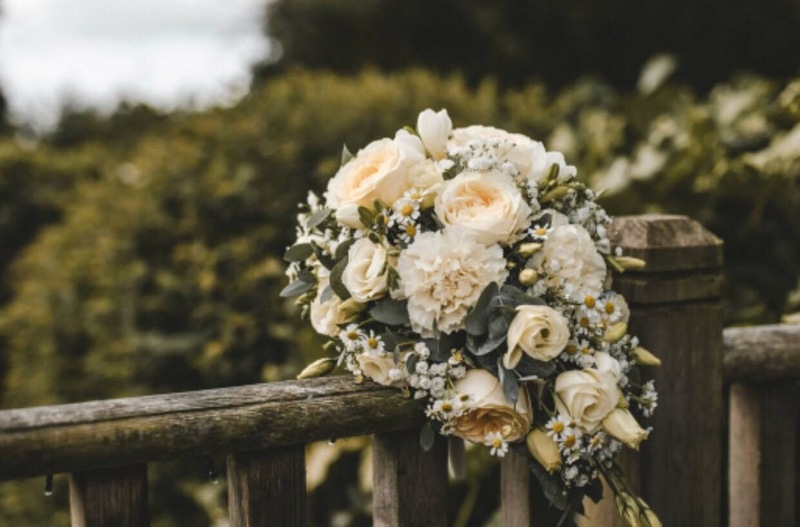 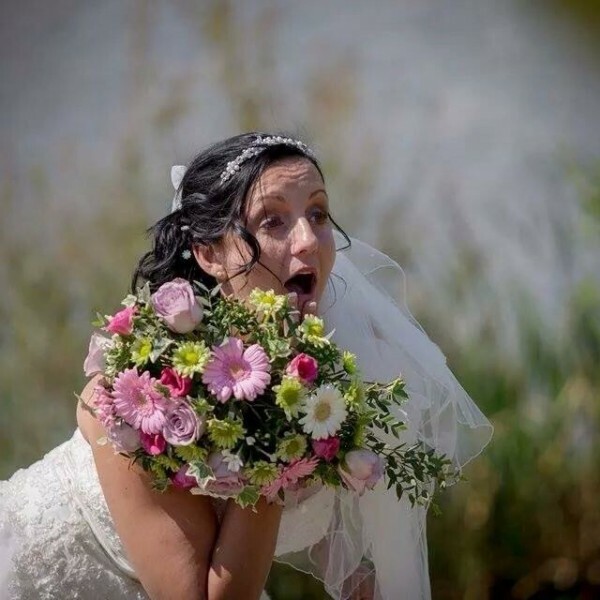 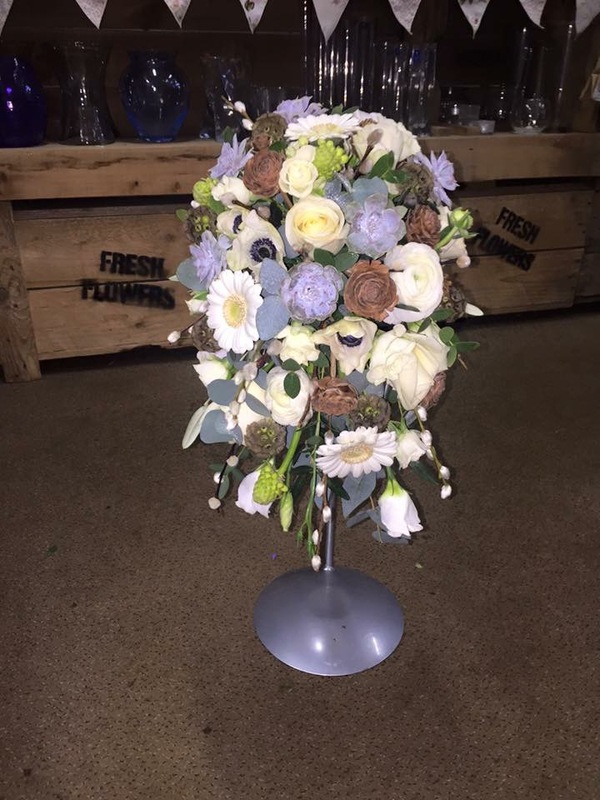 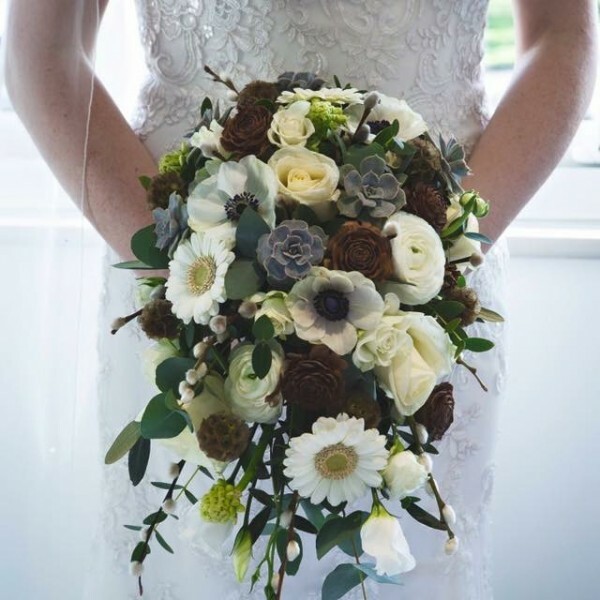 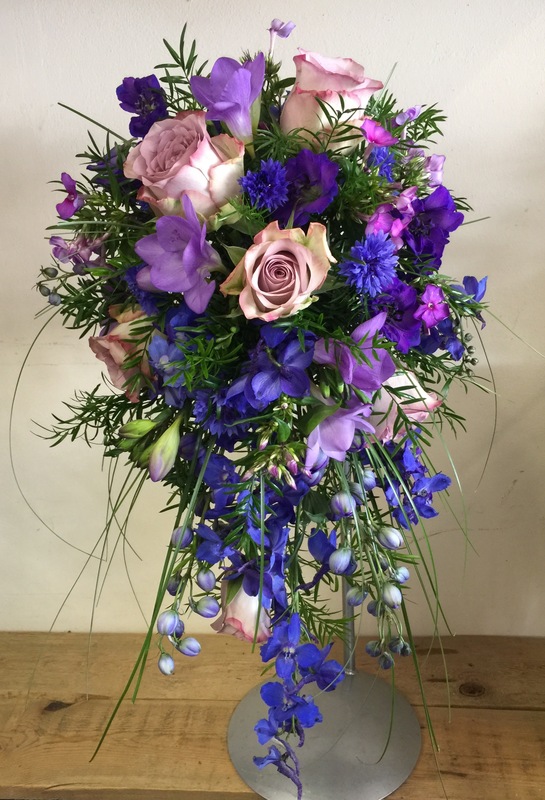 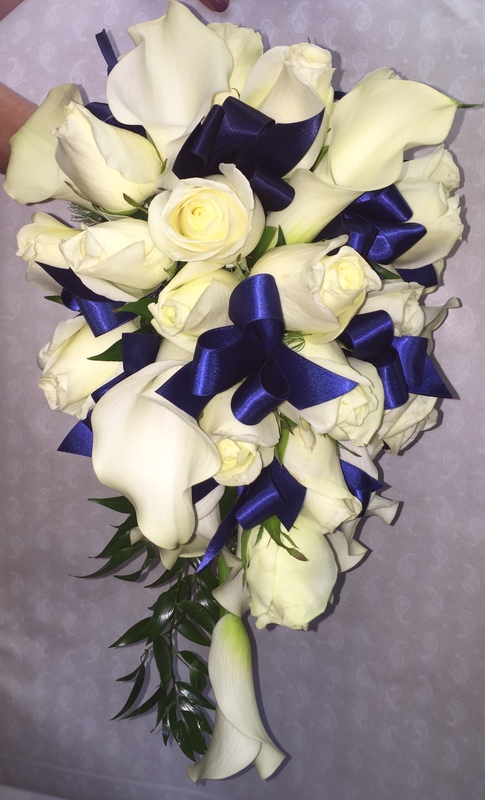 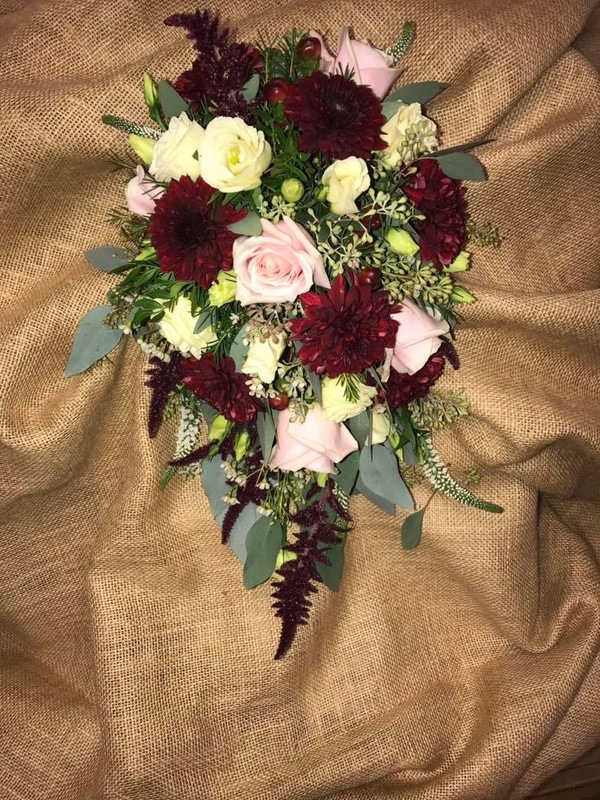 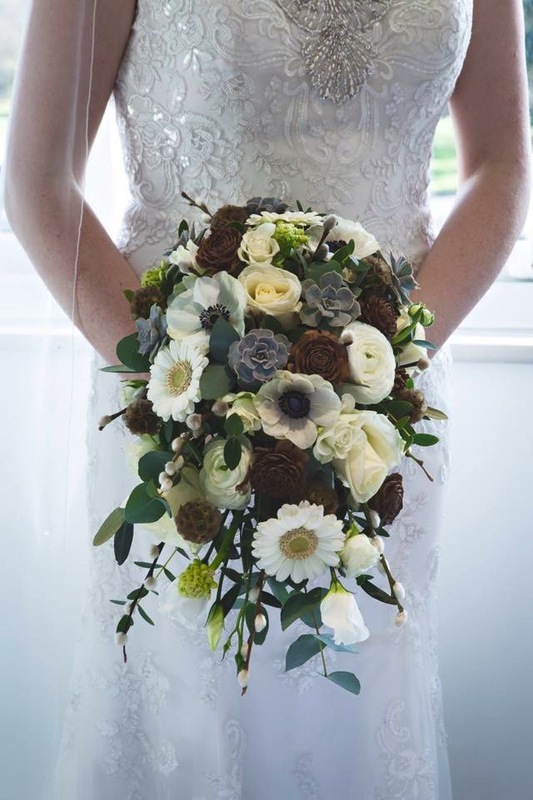 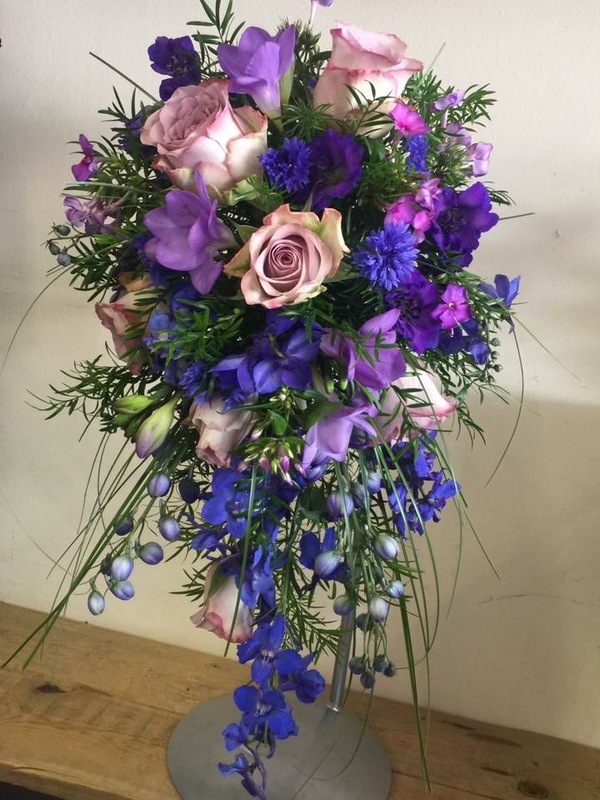 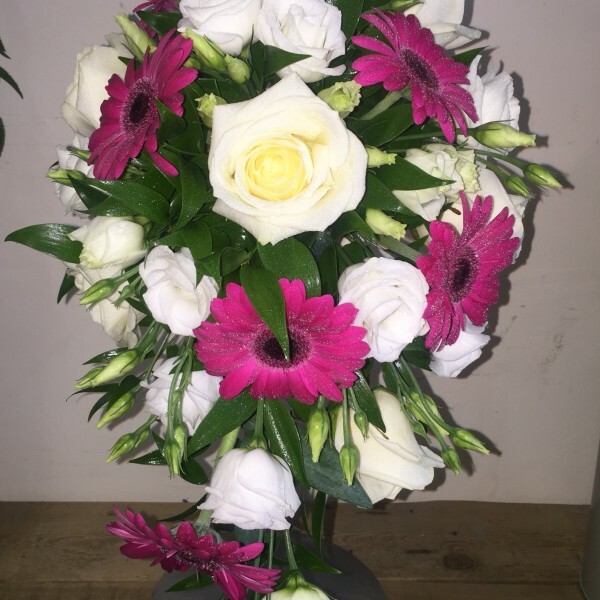 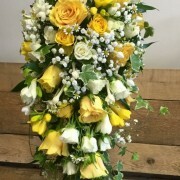 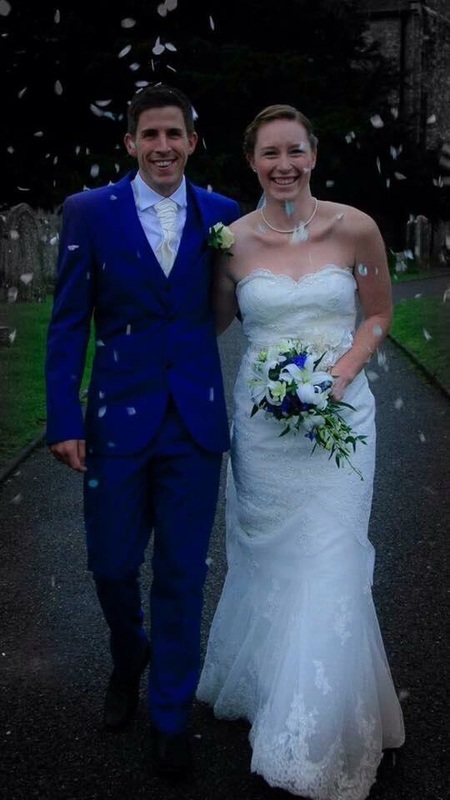 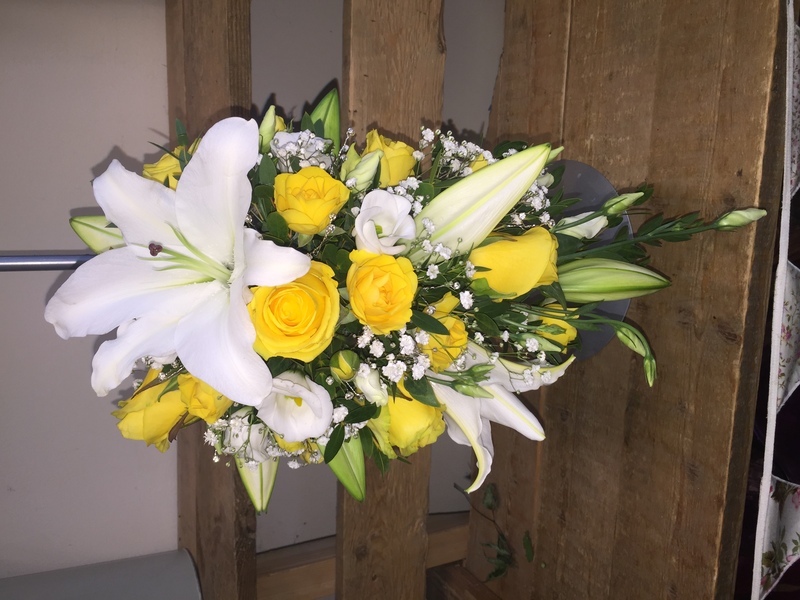 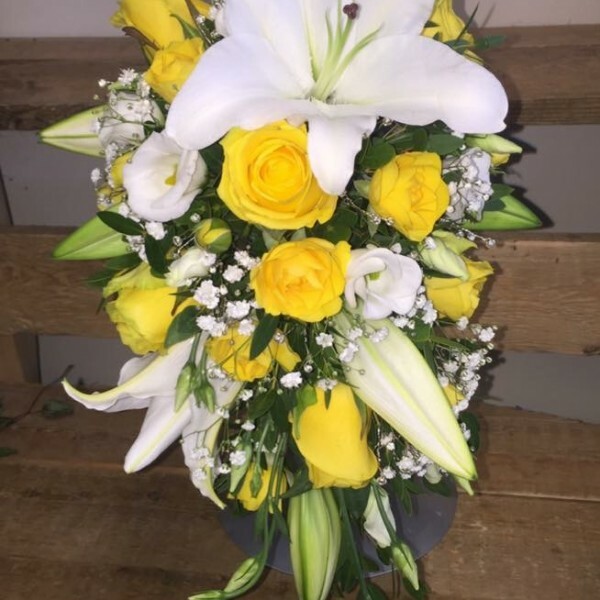 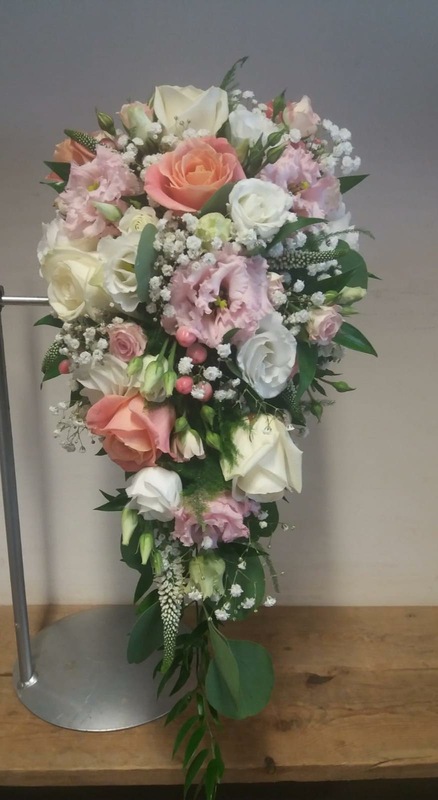 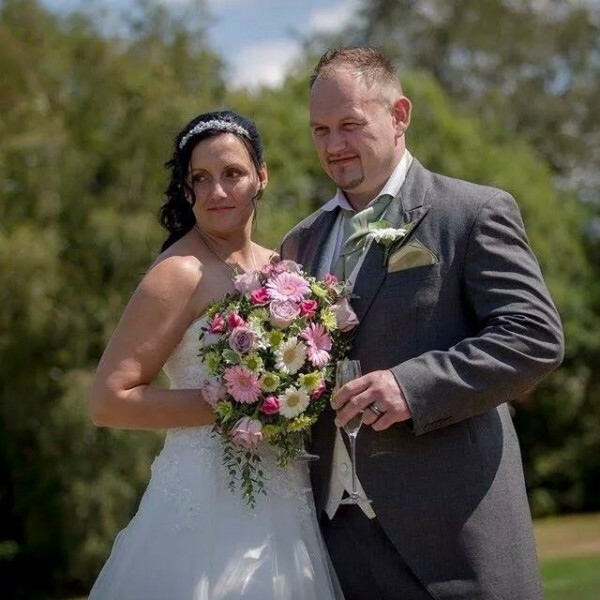 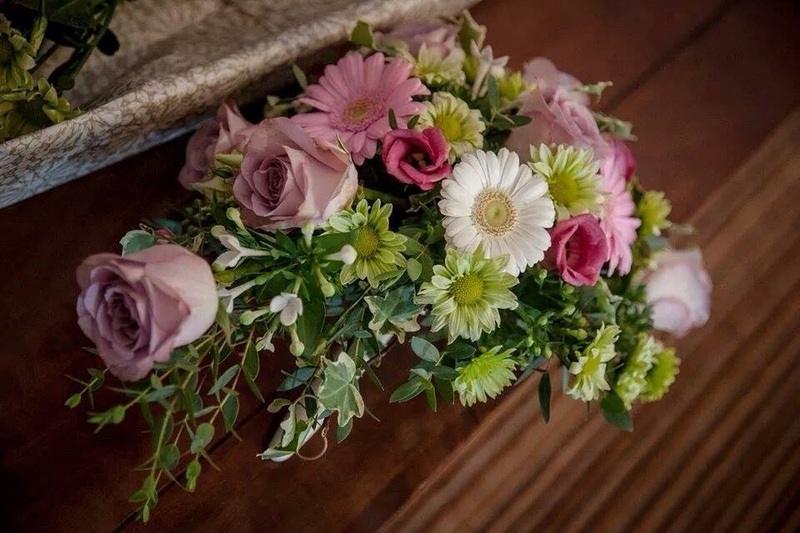 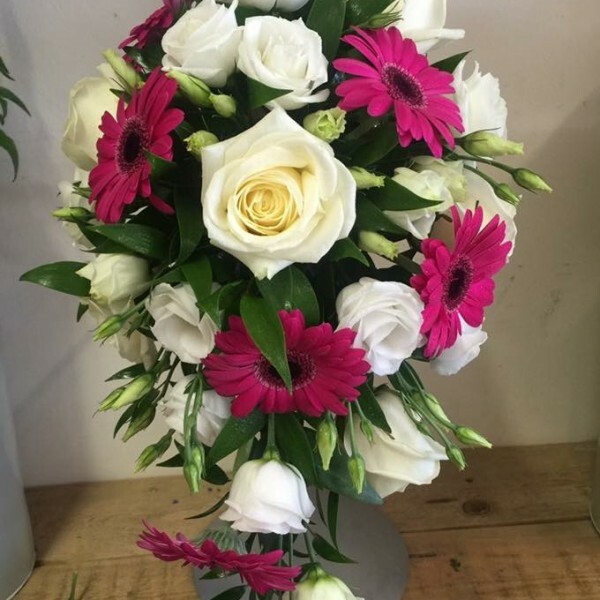 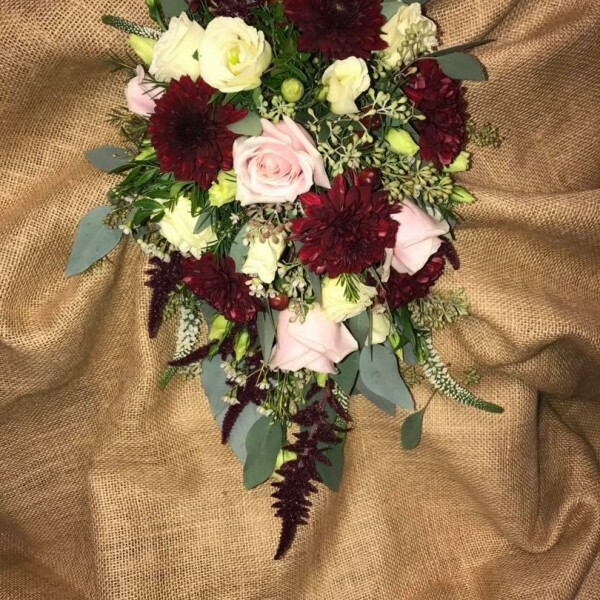 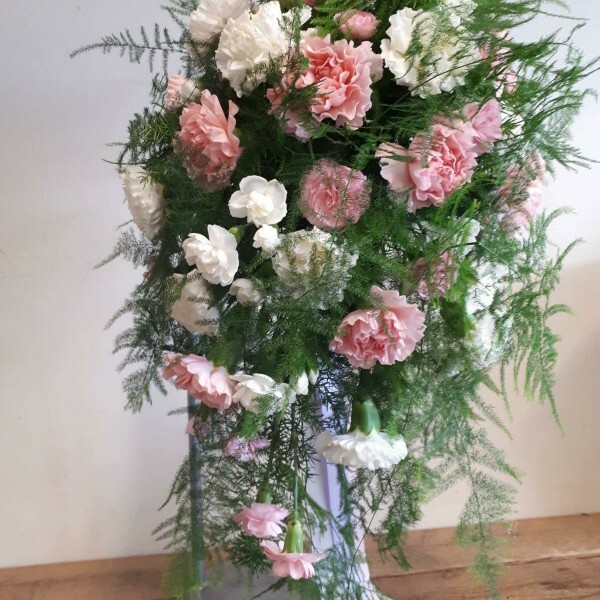 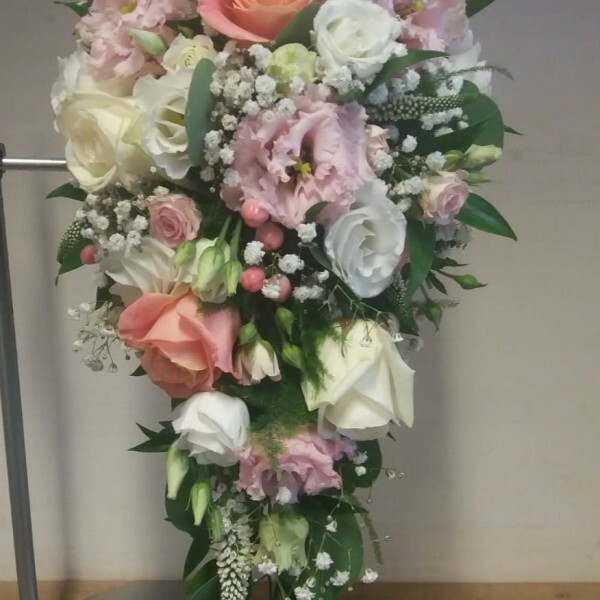 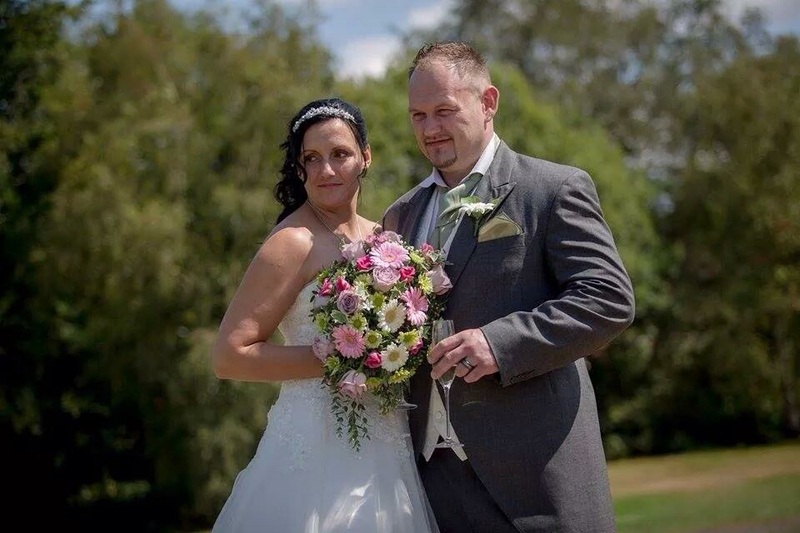 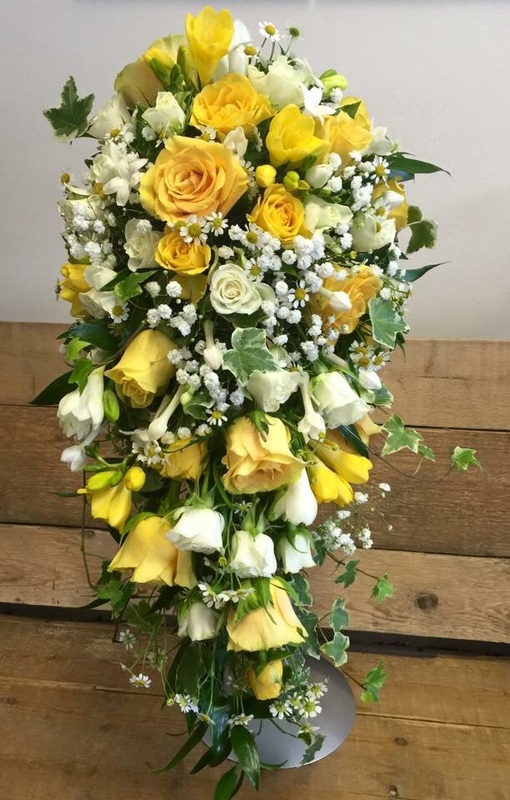 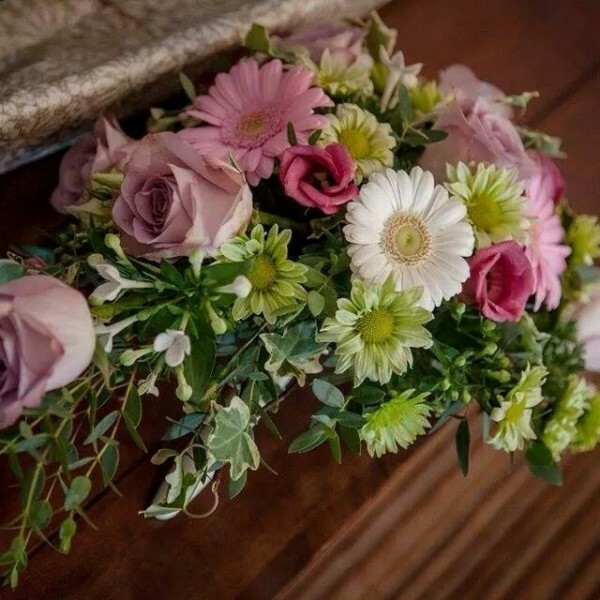 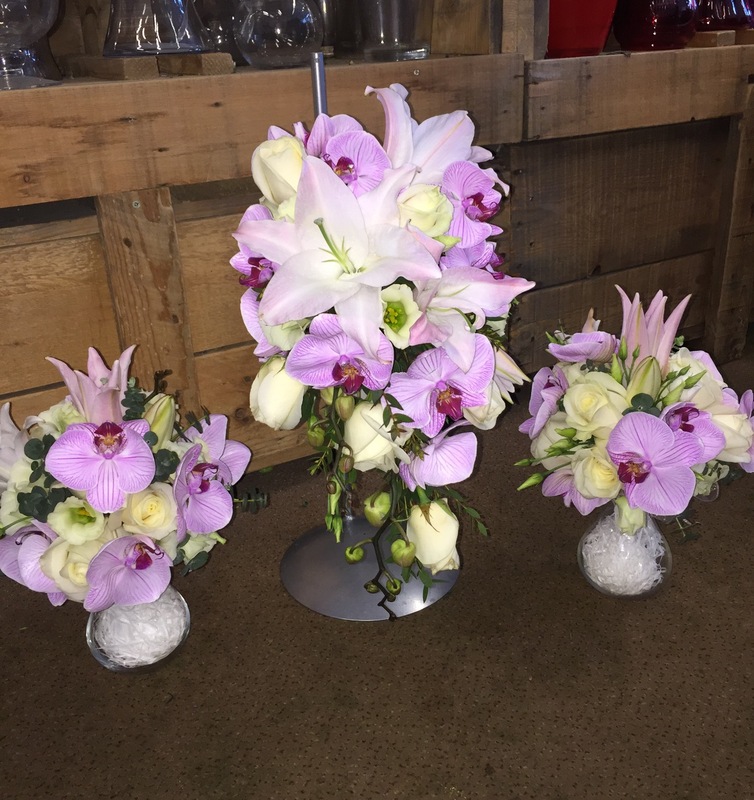 Each bouquet is created to the Bride’s specific requirements which are discussed fully in a free wedding consultation at our designated consultation desk in the shop. 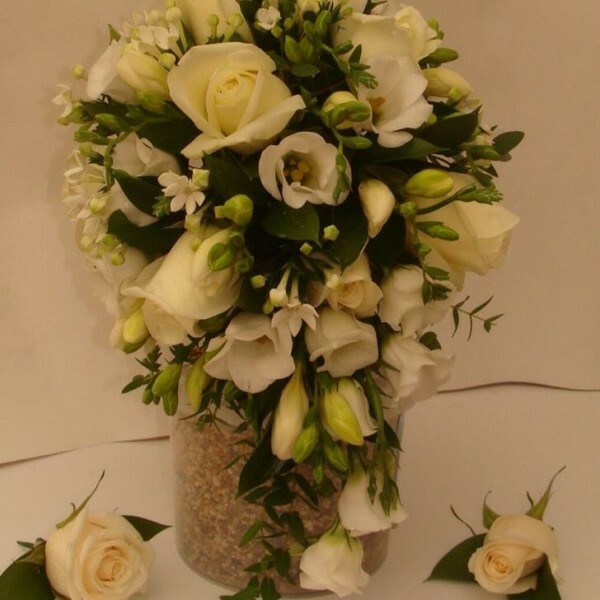 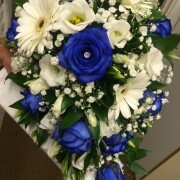 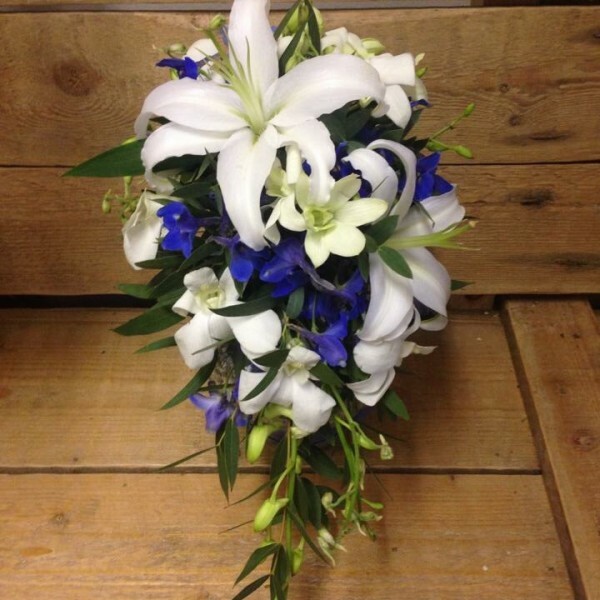 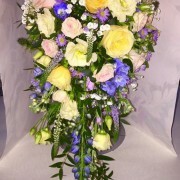 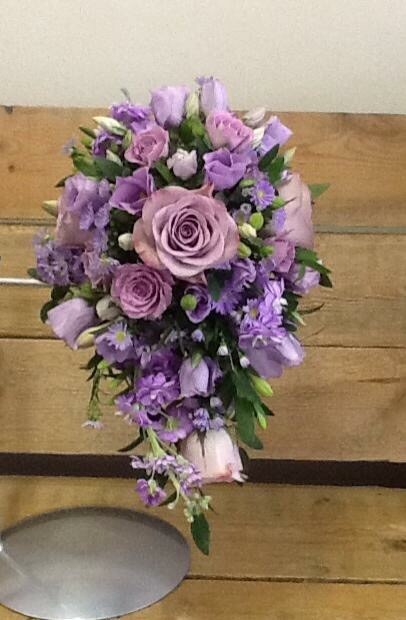 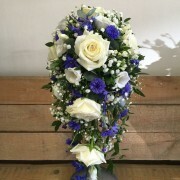 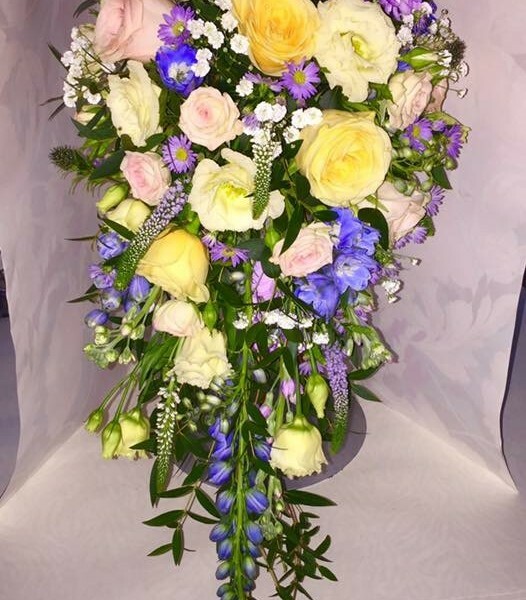 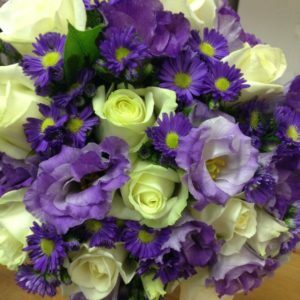 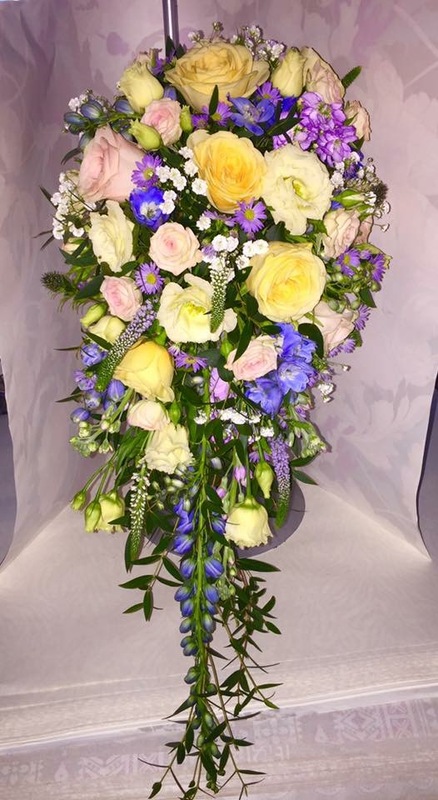 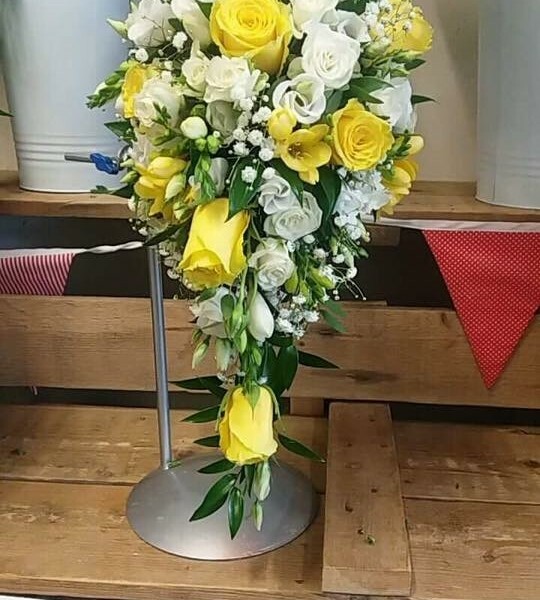 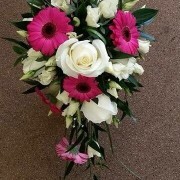 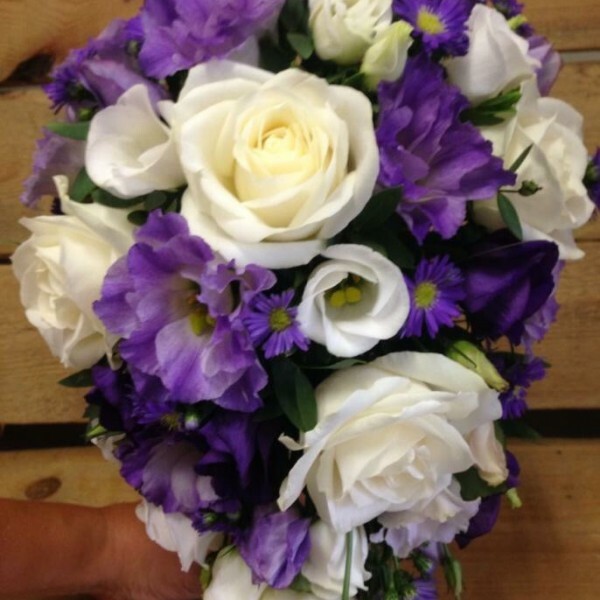 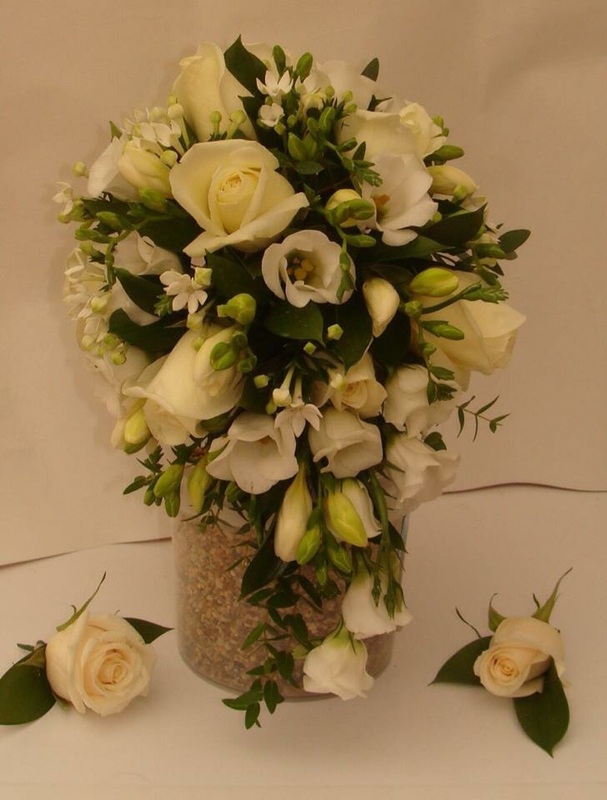 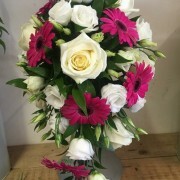 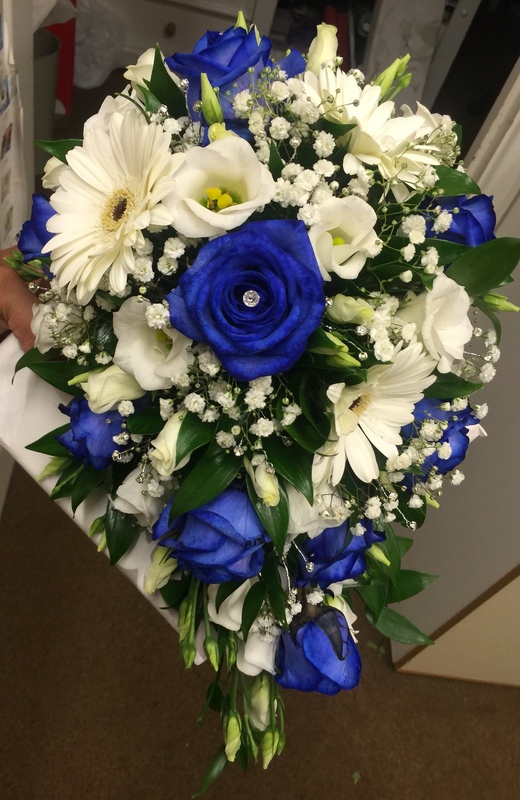 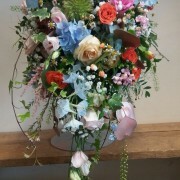 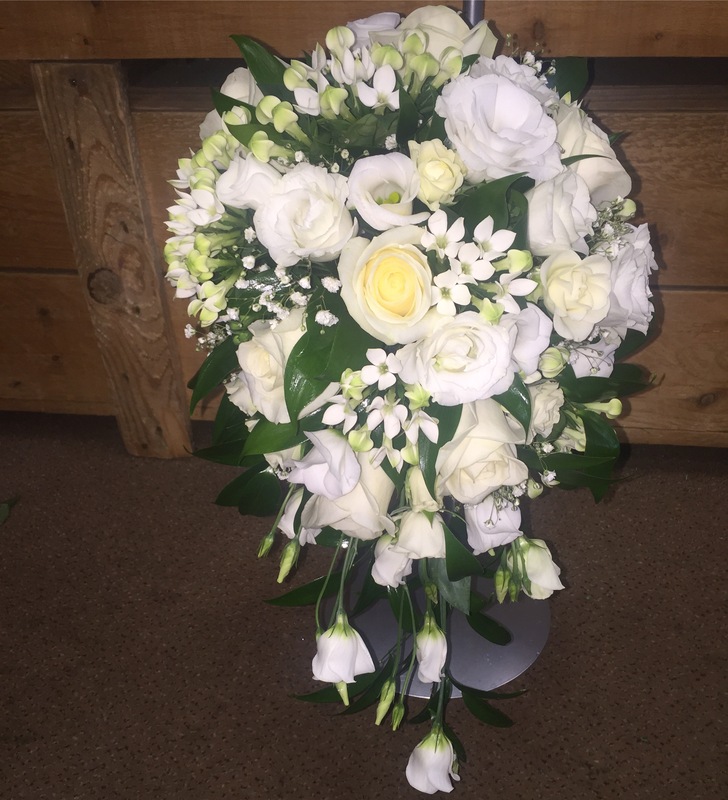 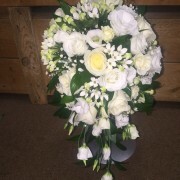 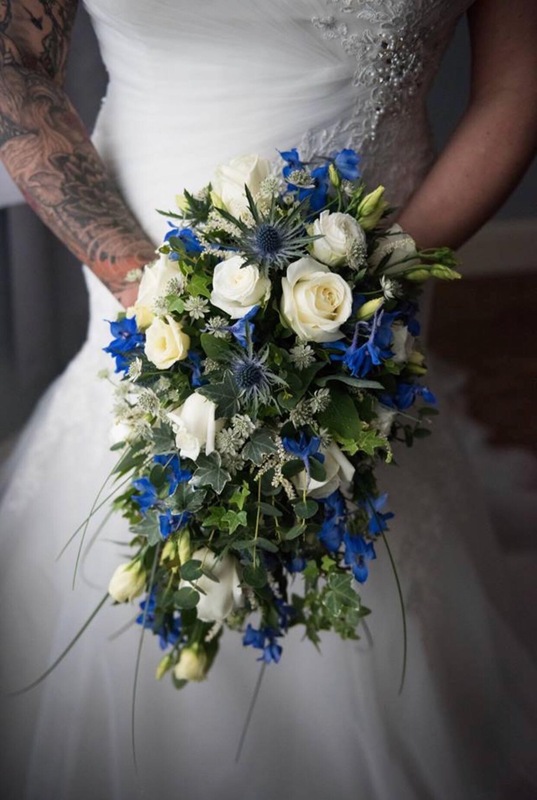 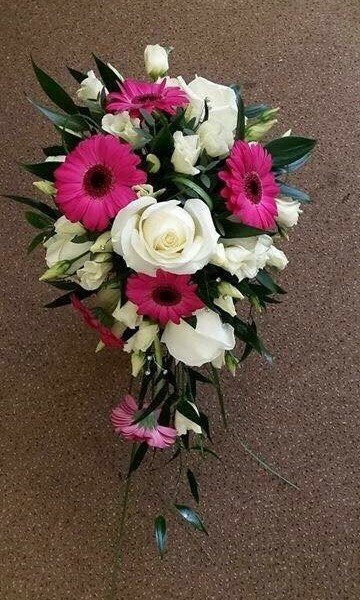 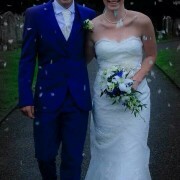 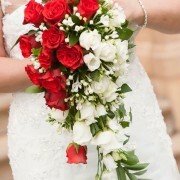 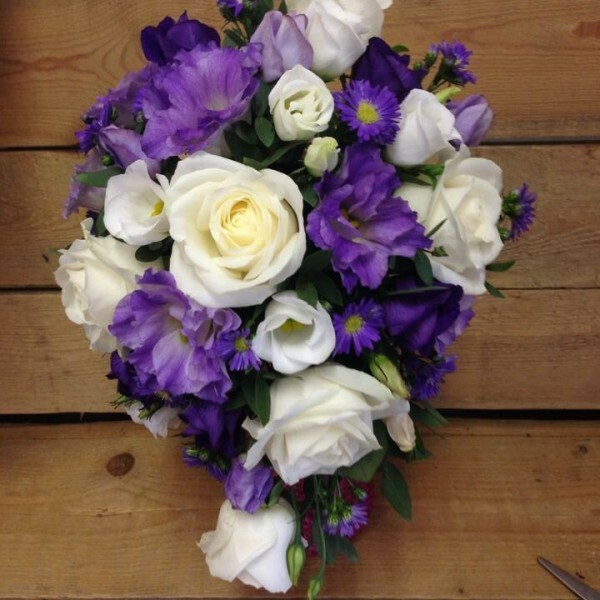 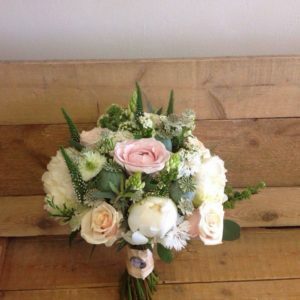 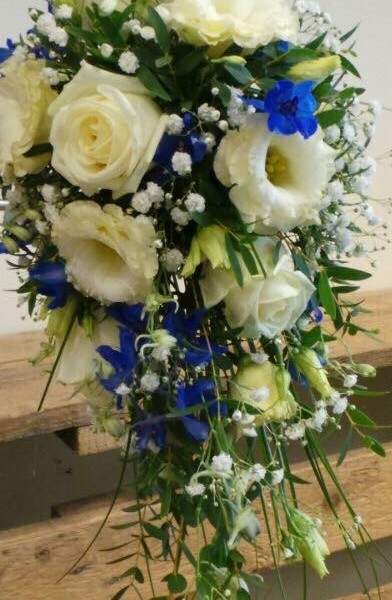 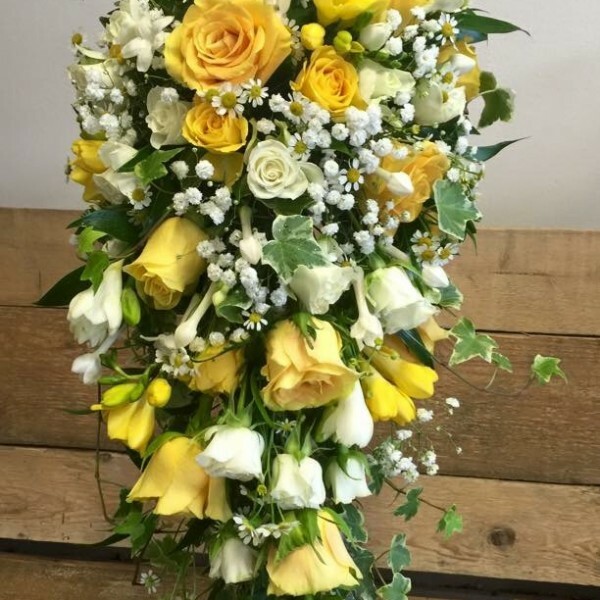 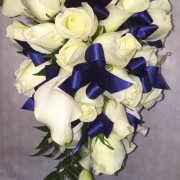 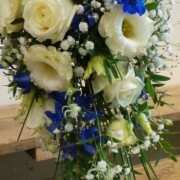 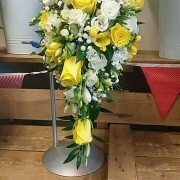 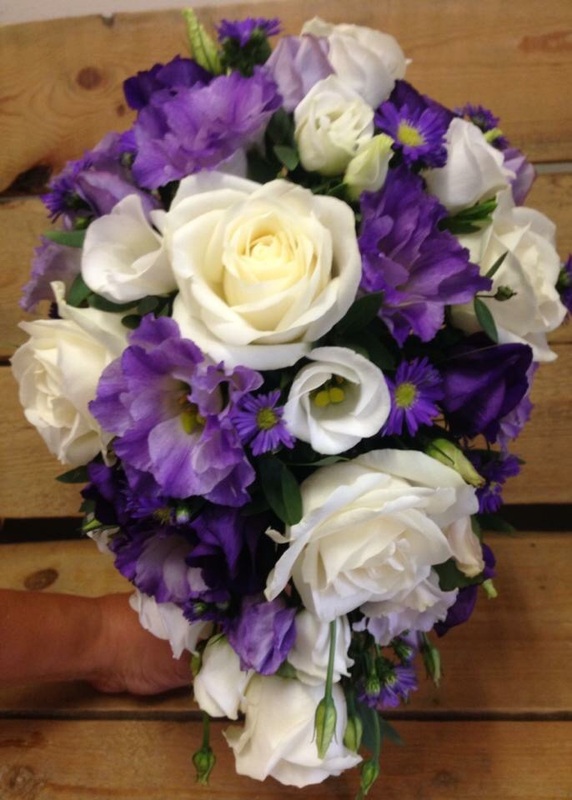 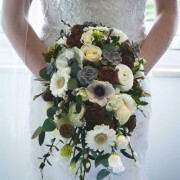 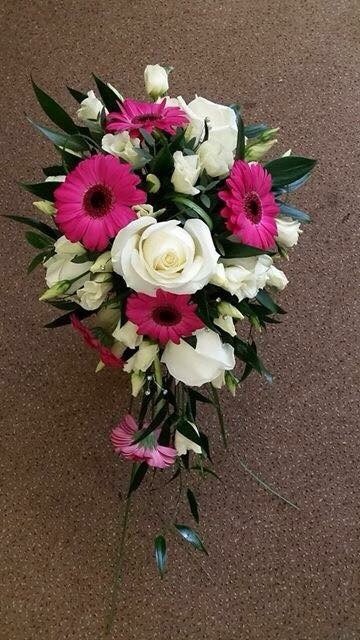 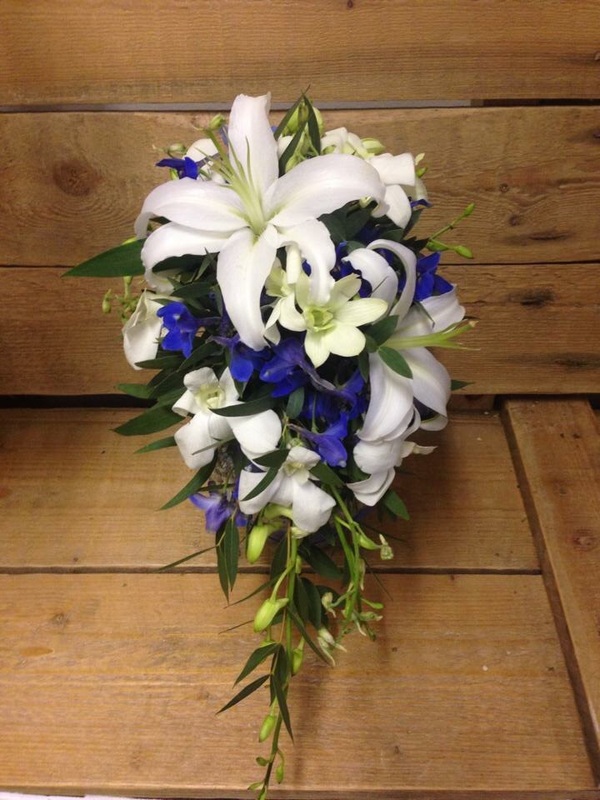 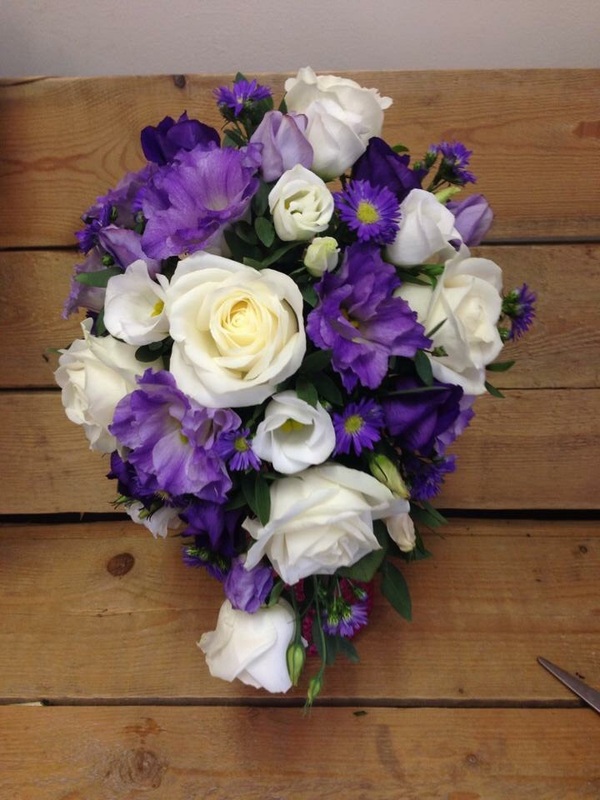 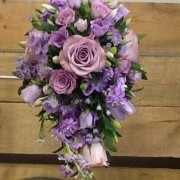 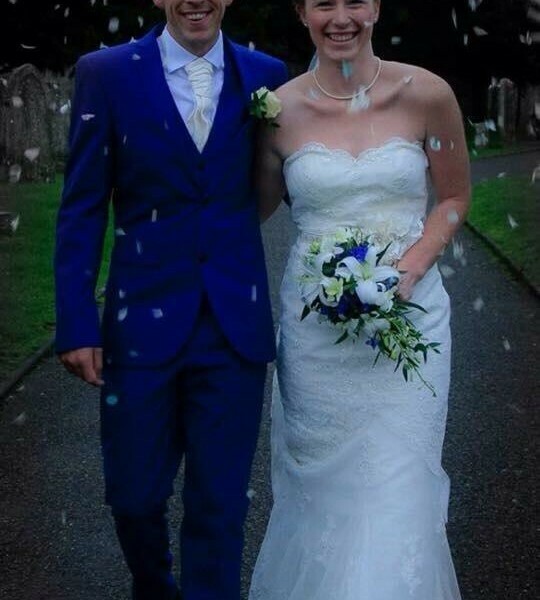 Seasonal shower bouquets start from £95, please contact us to book a free consultation or discuss your requirements.